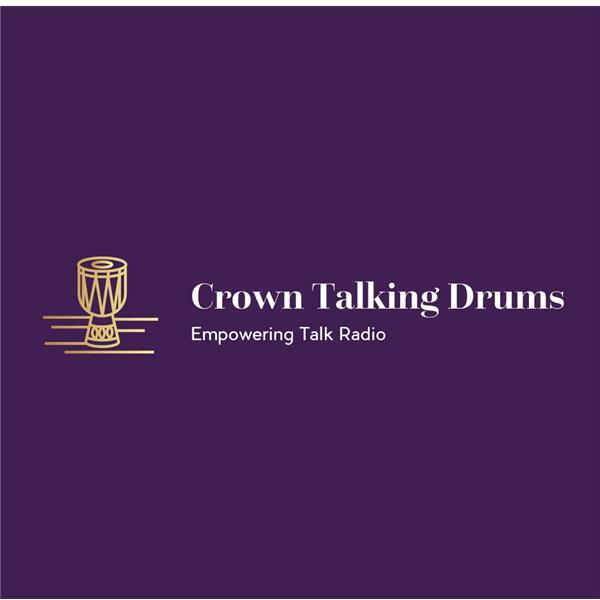 If you liked this show, you should follow Crown Talking Drums. As a credit agent, financial educator, people are taught how to establish home ownership and financial independence. Our Financial Education Services uses, United Credit Education Services process as we work with consumers to research outdated, inaccurate, and unverifiable information on our clients’ credit reports.